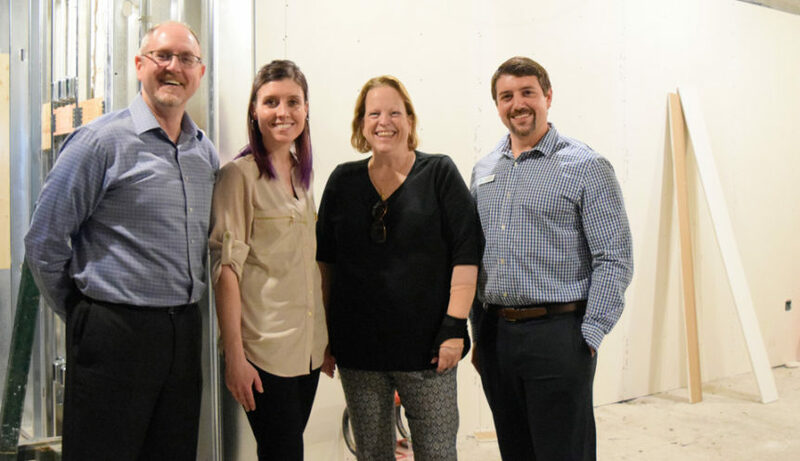 We were honored to be able to take a tour of the Granite YMCA’s new teen and senior center. The new space is slated to be completed by September. We are thrilled that a portion of our $30,000 Thanks for Giving donation to the YMCA Alliance has helped the YMCA’s throughout the state and made an impact on the Granite YMCA. 100% of donations they receive go directly back into their programs! If you want to find out more, check them out here!